Hardiplank Ranch home in Winterwood subdivision on eastside. Excellent open plan, the Family Room features soaring vaulted ceilings, warm interior colors and stone fireplace. All appliances convey with property. Master on main is large with two spacious closets. Large level lot, partially fenced back yard with pergola shaded patio. Home has been well maintained and exterior has been recently painting. Winterwood is a subdivision within the city of Winterville, Georgia. There are currently 0 Homes for Sale within Winterwood, with asking prices ranging from $0 to $0. The average list price per square foot of the available inventory in Winterwood is $0, which is the Winterville average of $187. The Average Sales price of all sold real estate in this subdivision for the past year is $124,633. Recent comparable homes have been selling for 98.87% of their asking price. Waterfront homes represent of the available Winterwood inventory. The population of Winterville, according to the 2010 Census, is 1,122. The total number of households in the zip code of Winterwood is 2,625, with an average household size for of 2.57 people. The total number of renter households within the zip code of 30683 is 628, which means that 76.08% of households in this zipcode are owner occupant households. 135 Winterwood Dr, Winterville GA 30683 is a Home, with 3 bedrooms which is recently sold, it has 1,357 sqft, .51-1 sized lot, and Attached,Garage parking. A comparable Other, has bedrooms and 0 baths, it was built in and is located at and for sale by its owner at $ 0. 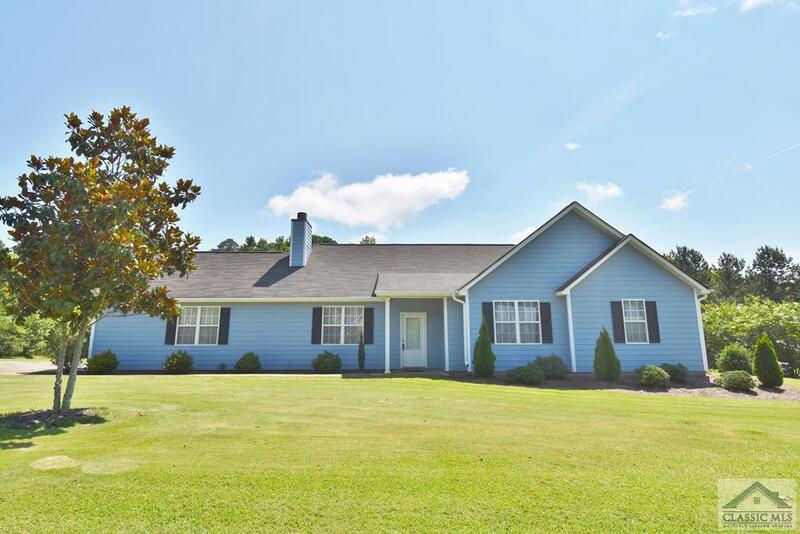 This home is located in the city of , in zip code , this County Other, it is in the Subdivision, and Carlton Place are nearby neighborhoods.